The highly trained staff at RDC is ready to assist you in all of your Project needs! 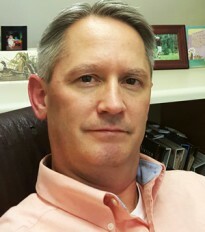 DeLorme has been with Richmond Decorating Center since 1999. His primary goal is to satisfy all of his clients’ flooring needs whether it is for one room or an entire house. It might be their dream home or perhaps an investment property. He enjoys spending time with family, being outdoors, and Virginia Tech football! My name is Lee Embrose and I do the measuring and estimating for Richmond Decorating. 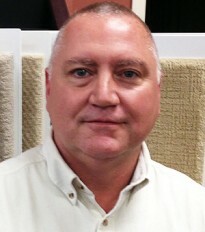 I`ve been with the company for three years and in the floorcovering industry for over 30 years. Robin has been a part of the Richmond Decorating family since 2011. She has lived in the Richmond area since 1999 and brings with her over 30 years of Interior Design experience to Richmond Decorating's West Broad Street Store. 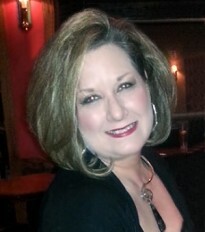 Robin is available for in home design consultation and is ready to help you make your house a home.